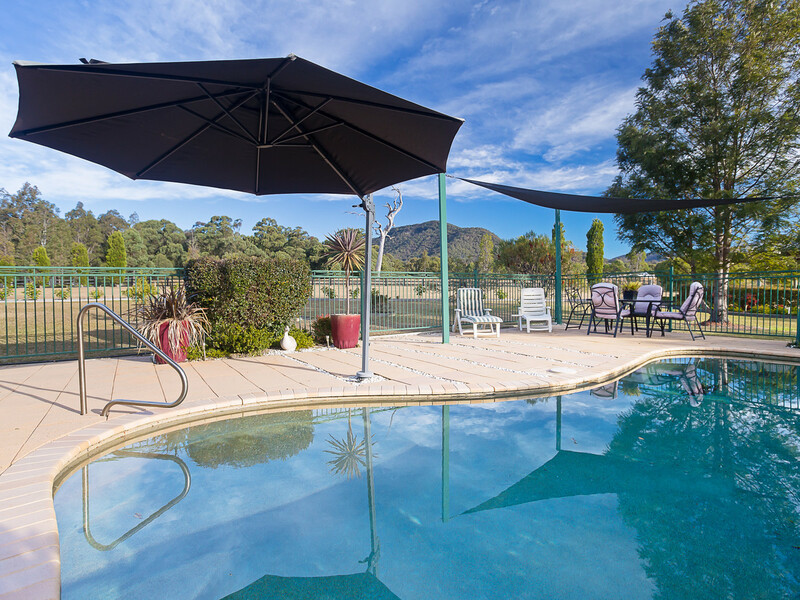 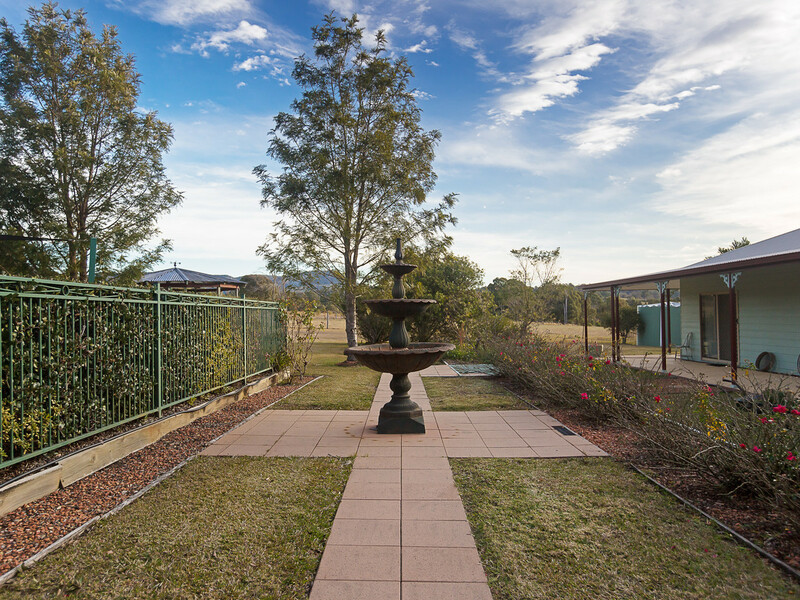 This versatile lifestyle property is in a picturesque, central location. 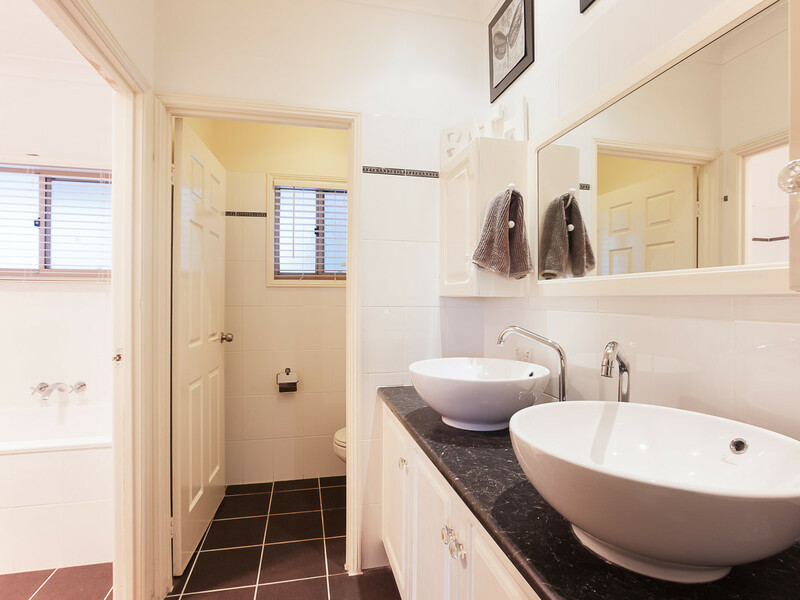 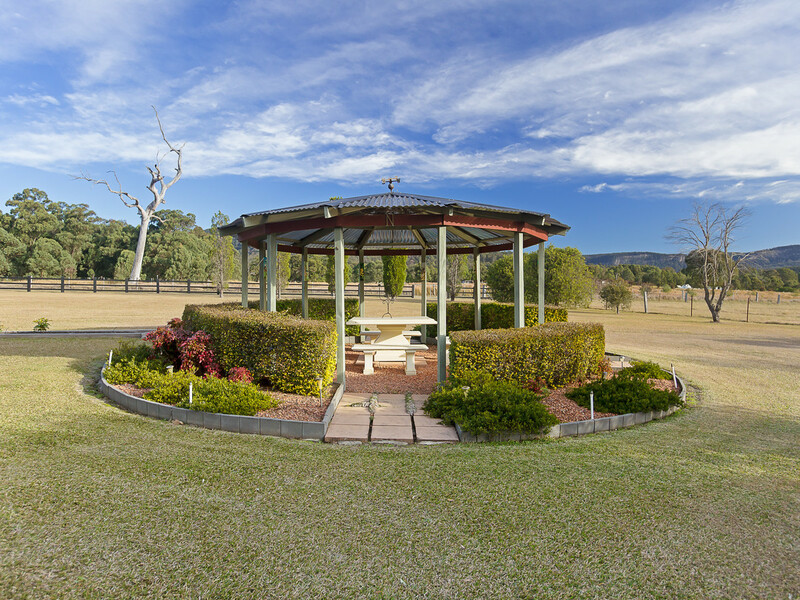 Regarded as one of the best locations in the Hunter Valley due to its land quality, views and central location making it easy to access the Freeway, Central Coast, Maitland, Toronto, Newcastle and the Hunter Valley Vineyard region. 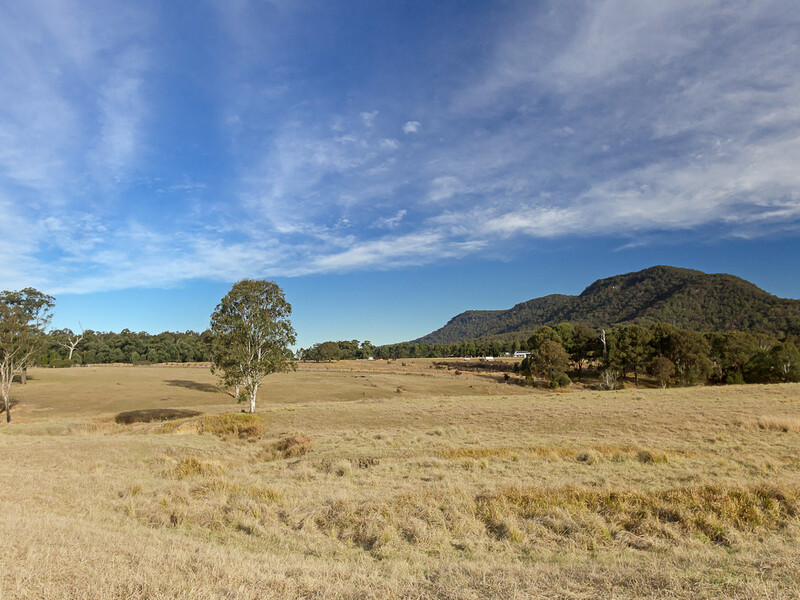 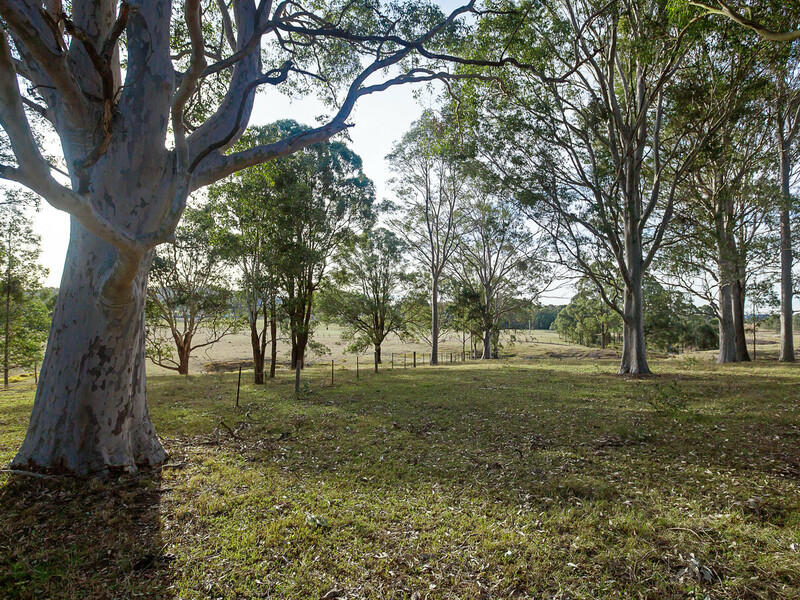 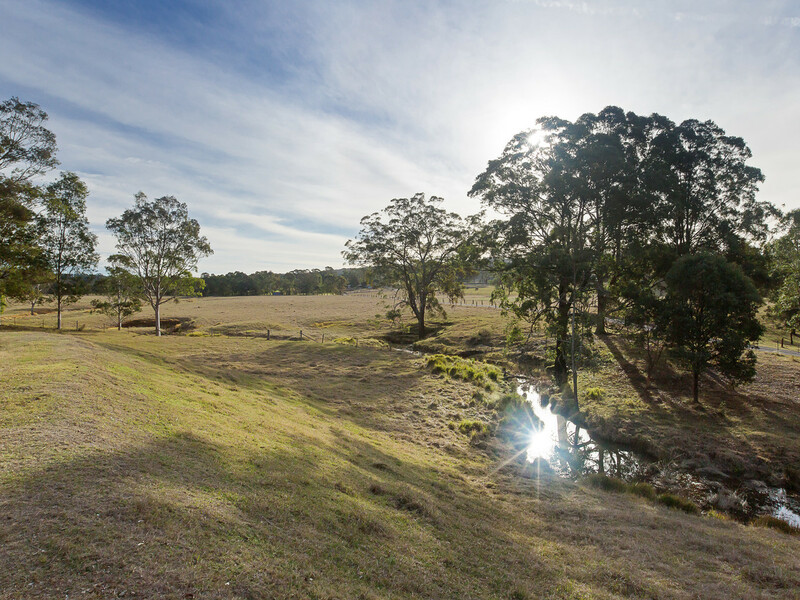 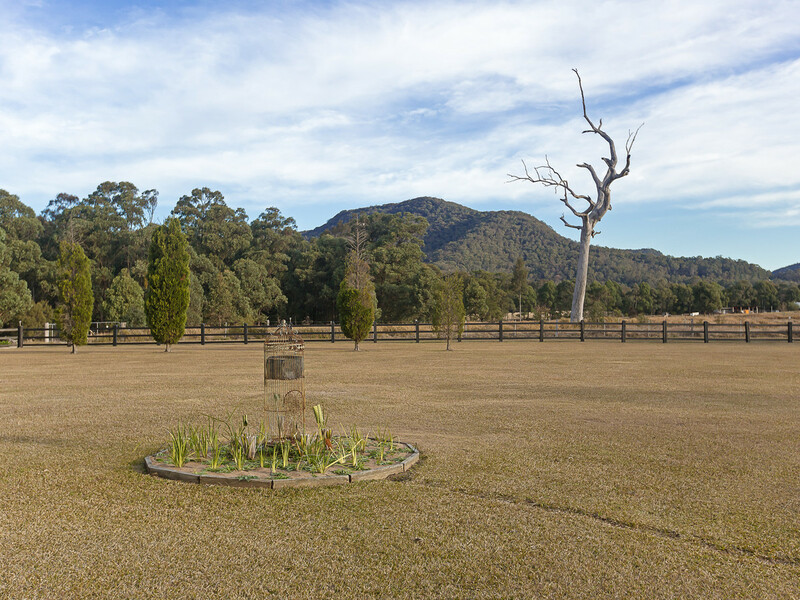 40 lush acres, privately nestled in a stunning valley, pasture improved with cattle yards, three paddocks, three dams and a seasonal creek, the property would be suitable for horses or cattle, typically carrying up to 20 steers. 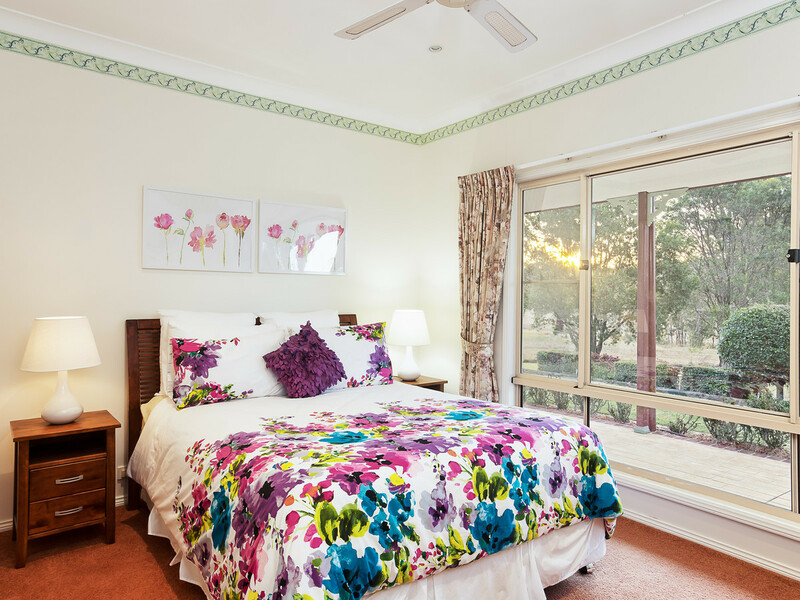 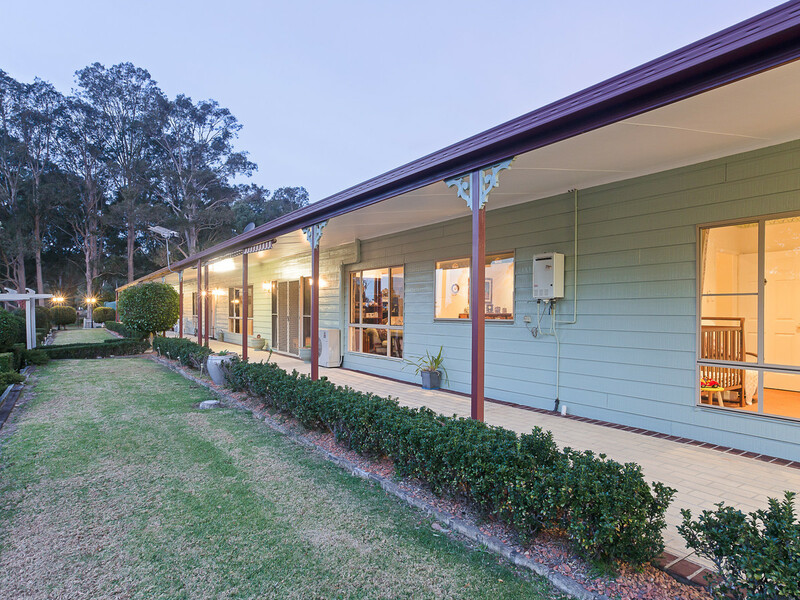 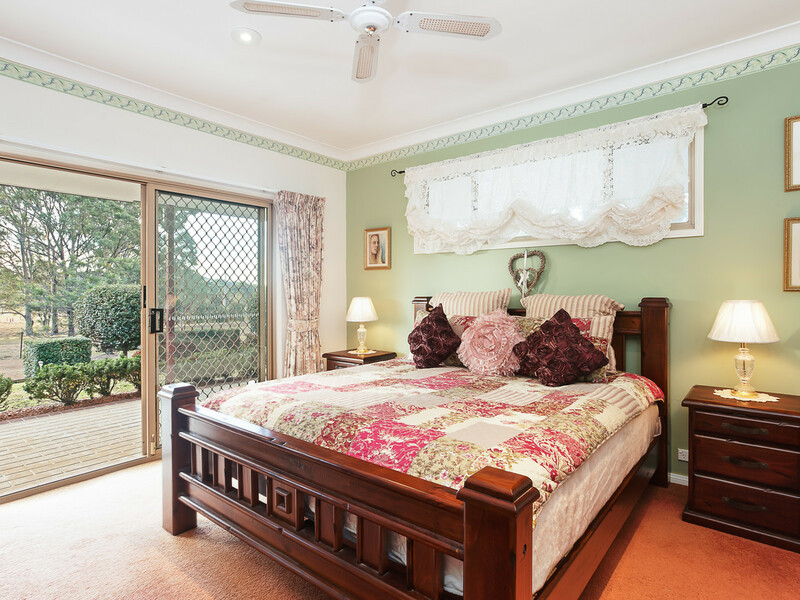 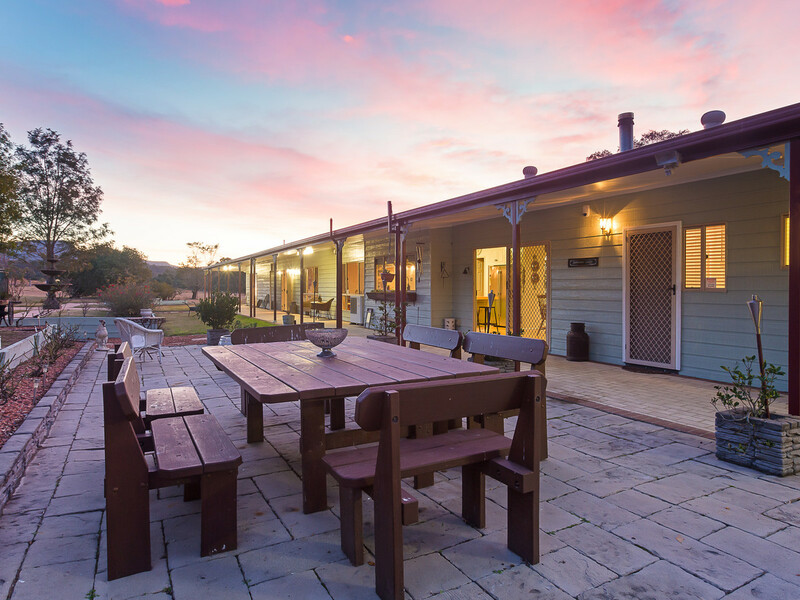 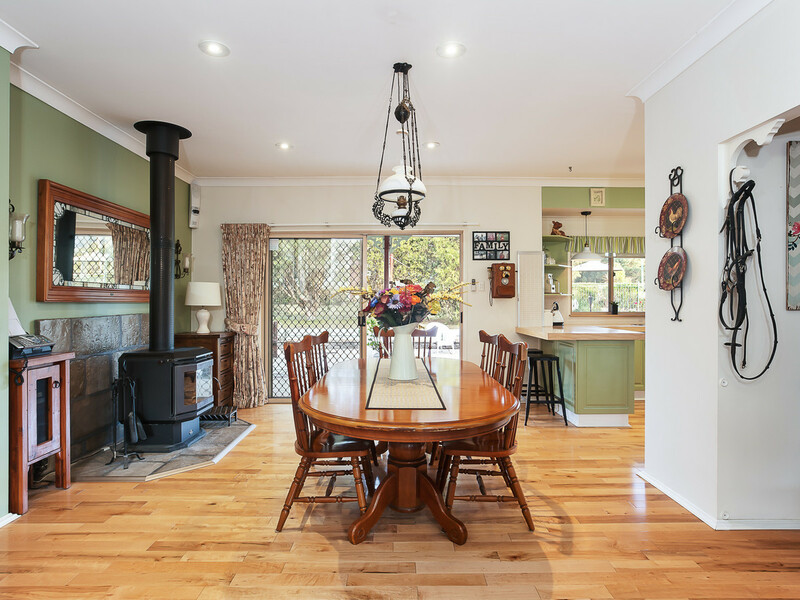 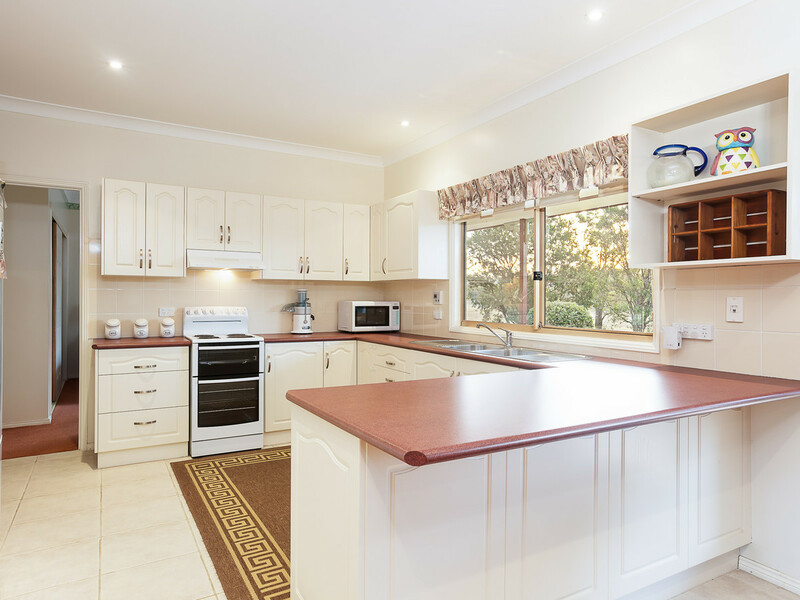 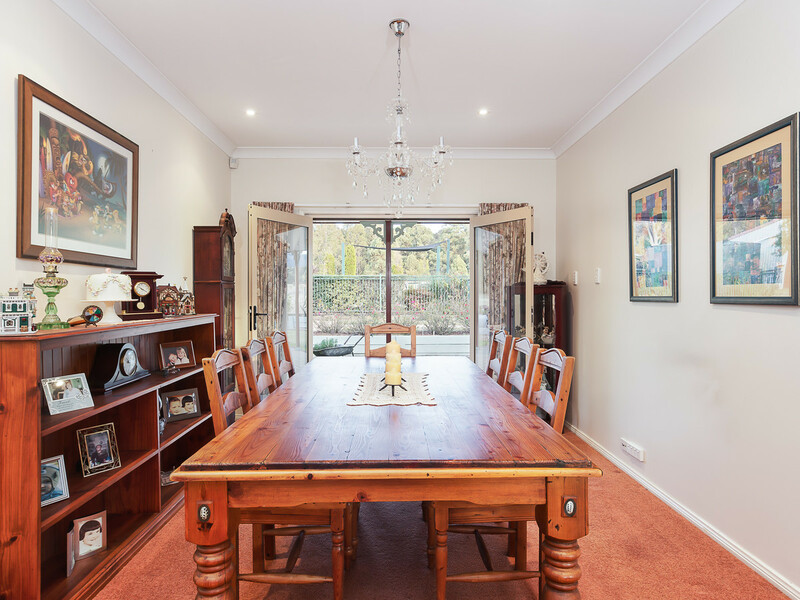 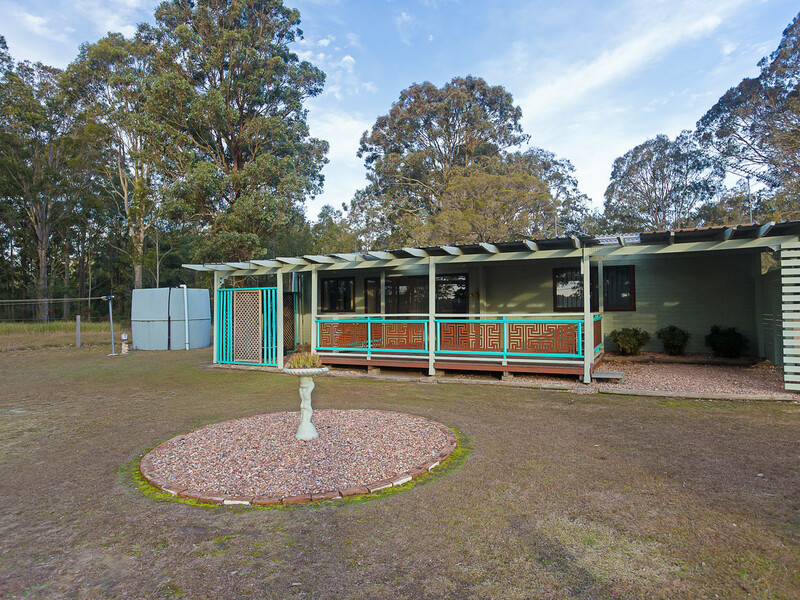 A large country home, with wrap around verandahs is versatile in its offering. 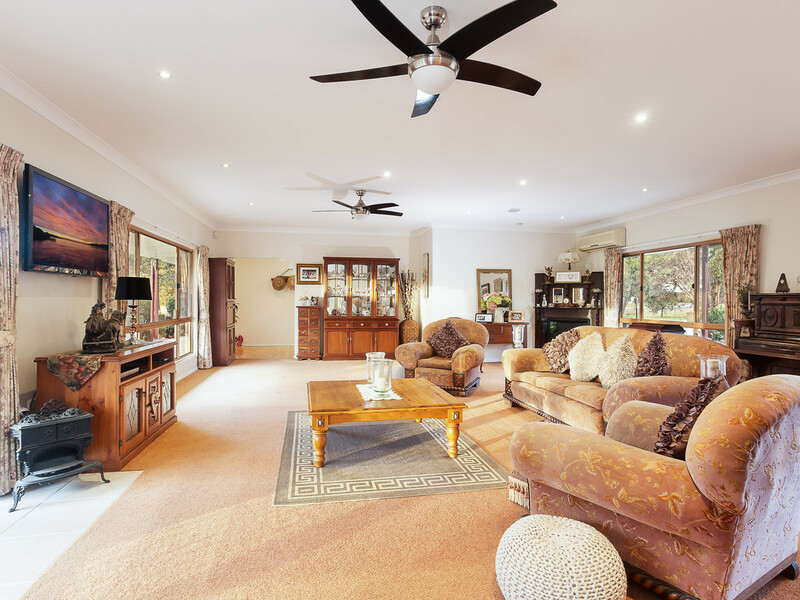 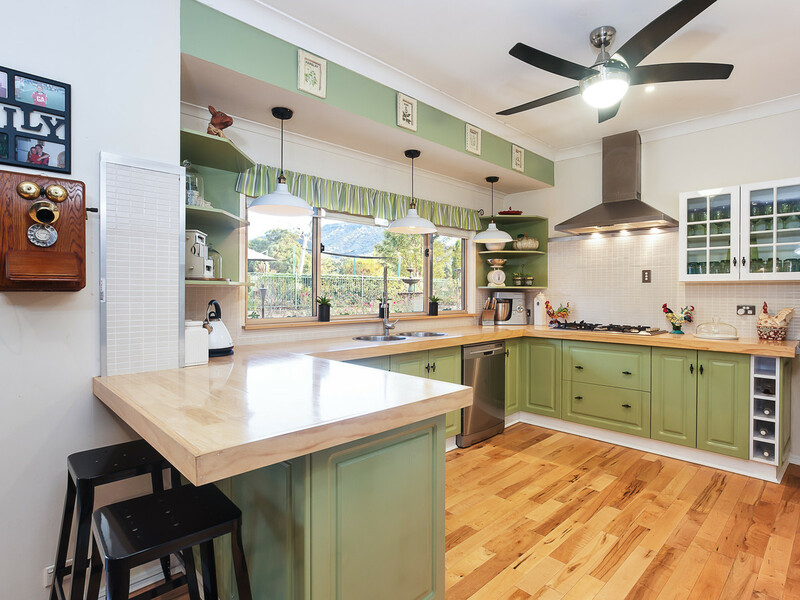 Featuring large open plan living areas, combustion fire, air conditioning and ceiling fans throughout, the large steel framed home consists of two separate self-contained wings, making it ideal for large or extended families or permanent or short term rental. 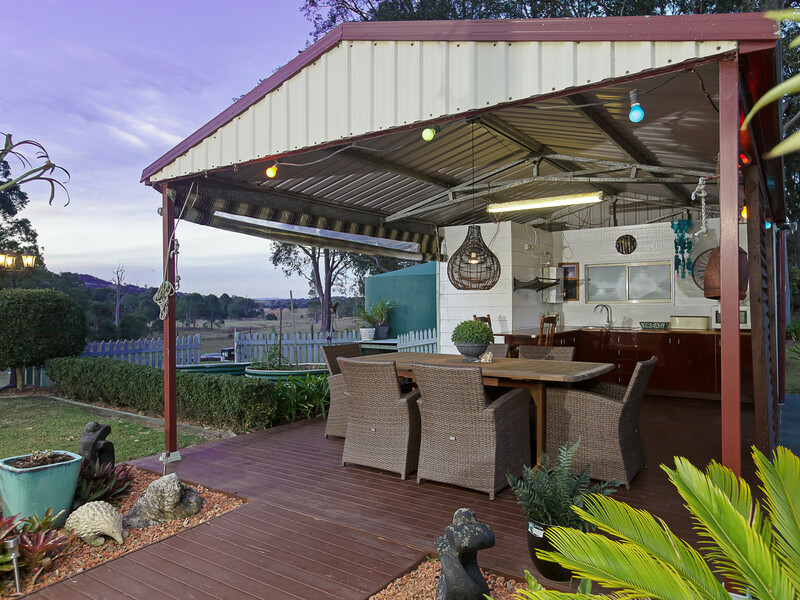 Created with lifestyle in mind the house yard is beautifully landscaped, incorporating many outdoor living areas, including a covered BBQ entertainment area, with a kitchen and outdoor toilet, landscaped concrete salt water pool, large paved open sitting area and separate cabana. 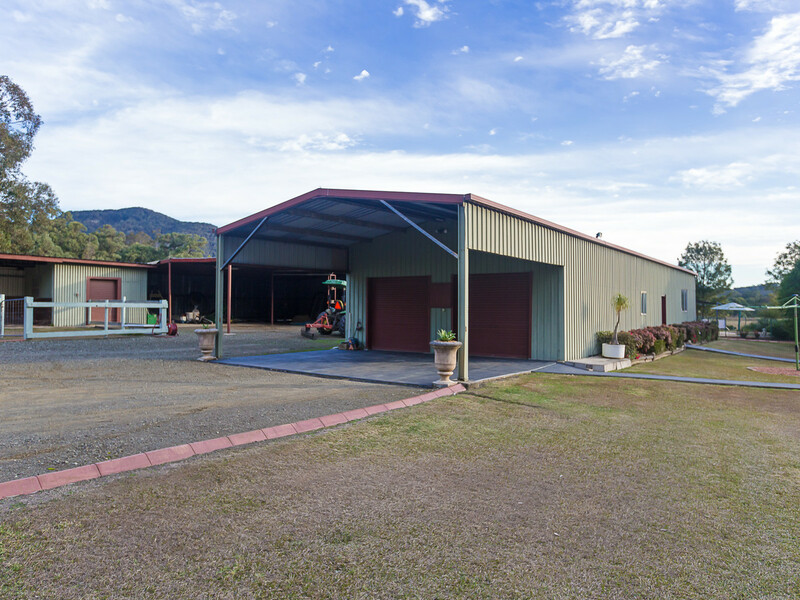 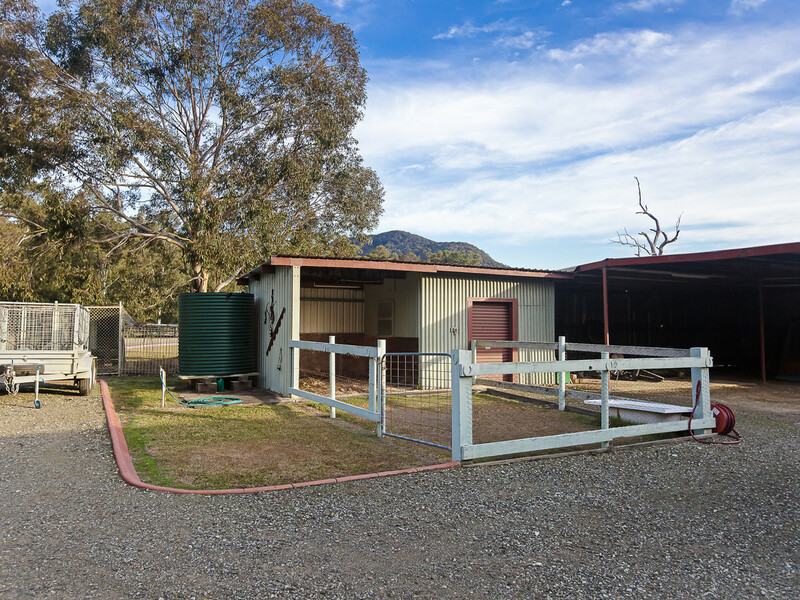 An additional self-contained studio is perfect for visitors offering their own private space while the cars, tractors and toys are extremely well catered for, with a 30m x 8m machinery shed with 3-phase power, a carport and hay shed with tack room and stables. 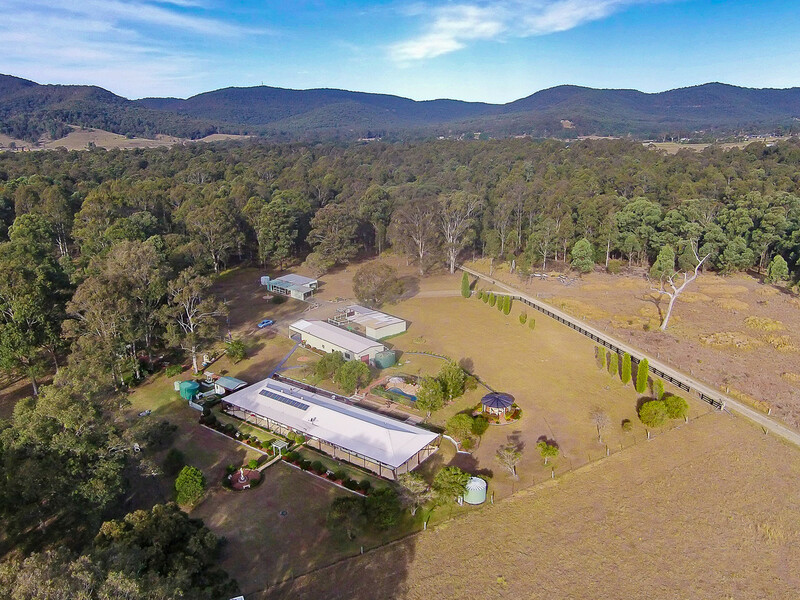 To top it off, there is a 2.2kw solar system with excess power sold to the grid and a dam fed irrigation system feeding the house taps. 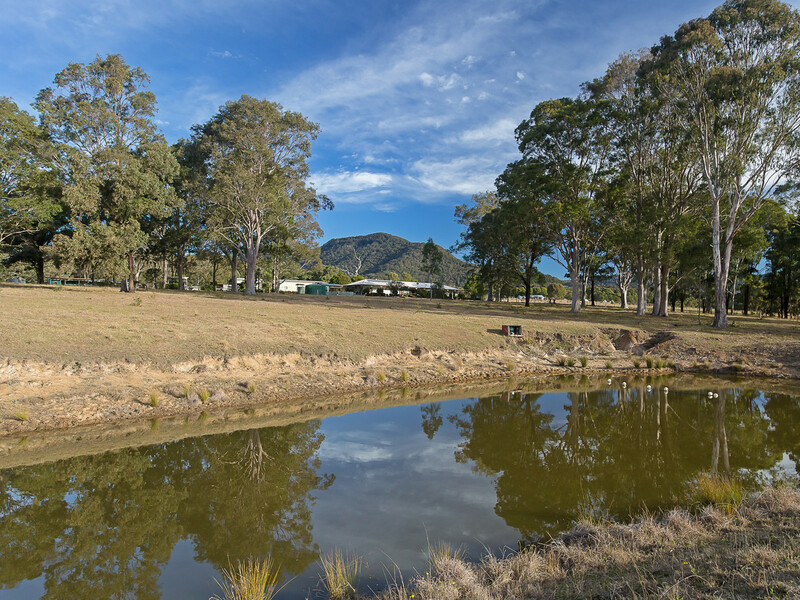 The perfect lifestyle property in a perfect location.